At JSM Driver Training, your success is our priority. 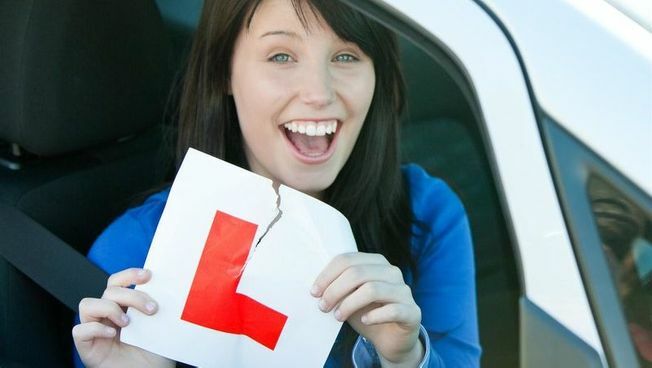 We’re committed to providing quality manual and automatic driving lessons to clients, and this driving tuition provides safety for you and other road users. As well as providing you with the basic skills to drive, we ensure that you become a safe, competent, and defensive driver for life. Call us, in London, to enquire about our lessons. 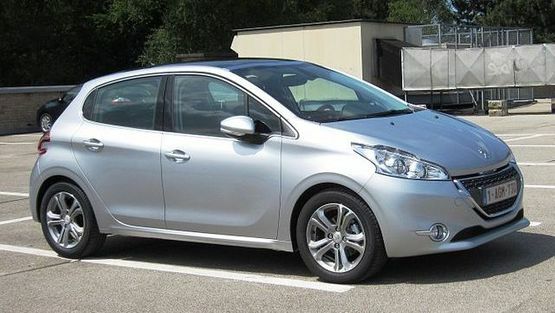 We only employ the very best, fully qualified, DVSA-approved driving instructors. With years of knowledge and experience, we ensure that you receive the best possible training so you can get behind the wheel with the utmost confidence. Pass Plus is an optional course which was introduced by the DSA in 1995, and is aimed at young drivers who have just passed their standard driving test. The aim of the course is to teach valuable knowledge, skills, and techniques to ensure that drivers can travel safely and confidently behind the wheel. There is no exam at the end of the Pass Plus course. A certificate is awarded once the instructor is satisfied with the candidate's competence. Not only do you benefit with this additional confidence, but many insurance companies recognise this qualification and new drivers will have the privilege of a cheaper quote on their car insurance. Contact us today, to find out more about our driving tuition, including automatic and manual driving lessons.